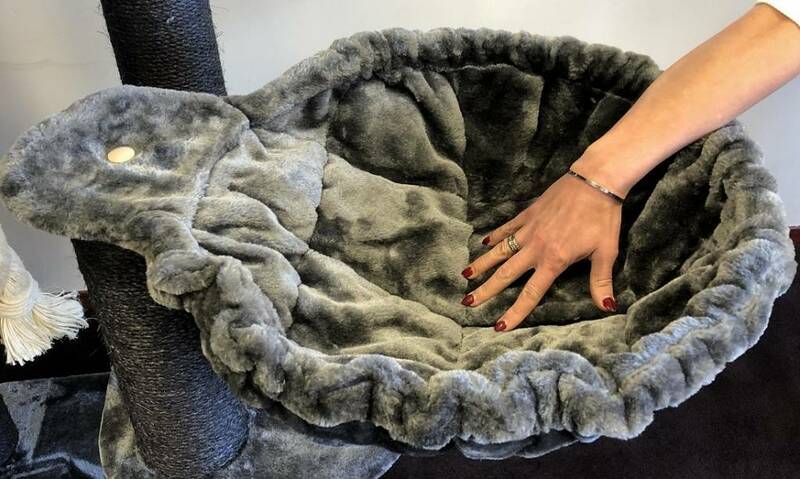 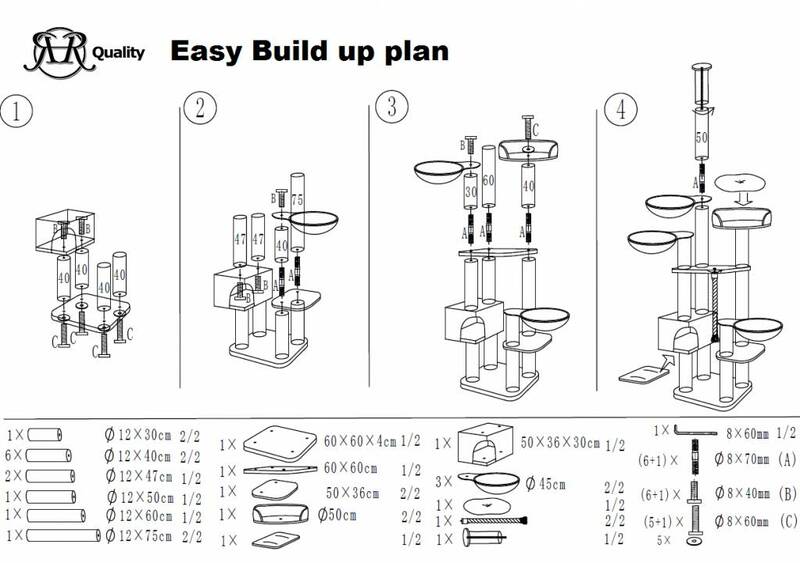 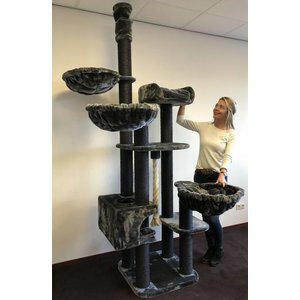 Cat tree for large cats Catdream de Luxe Blackline Dark Grey. 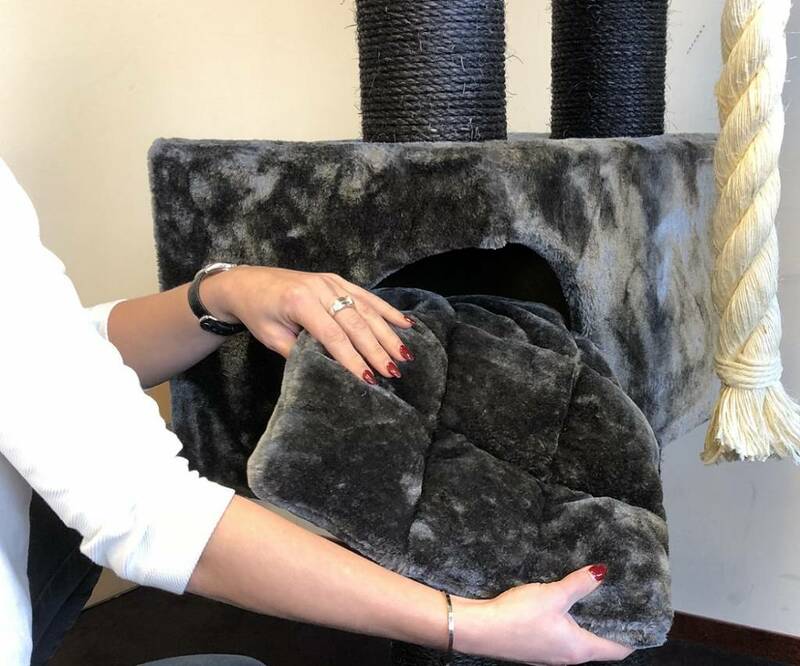 54KG. 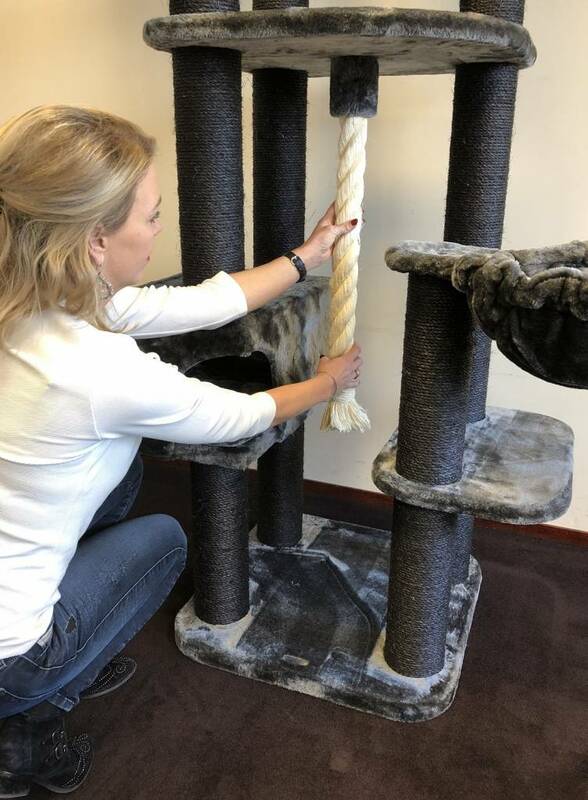 Sisal posts full sisal 12cm Ø cat scratcher floor to ceiling scratching post activity centre for large cats. 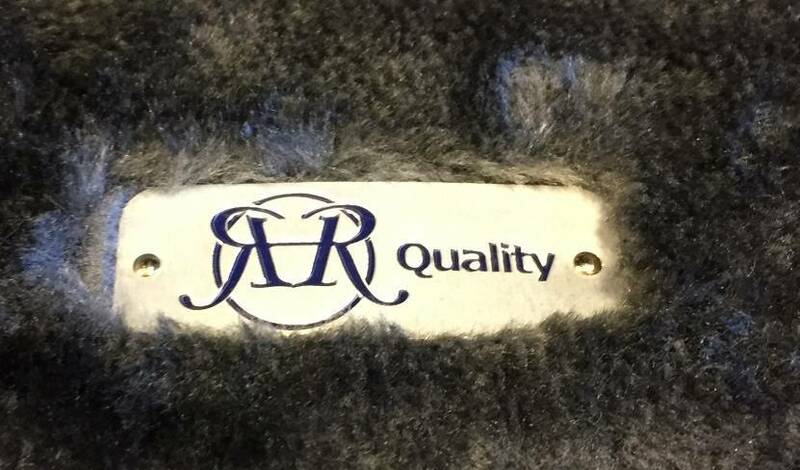 Quality production from RHRQuality. 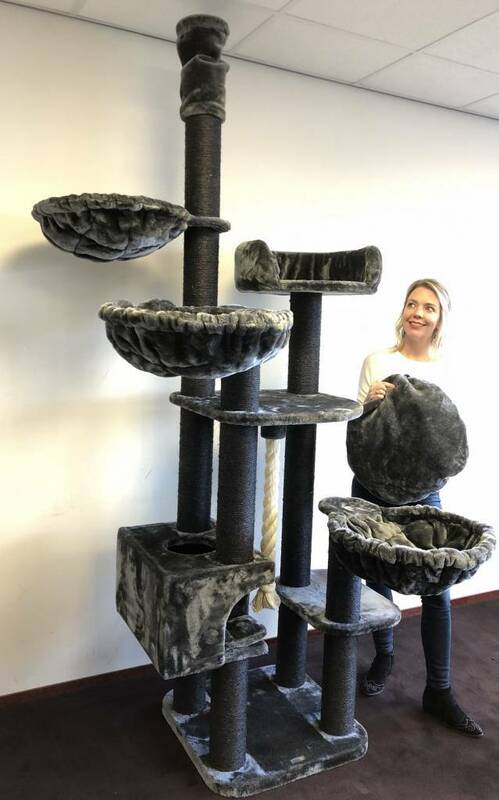 Cat Tree Catdream de Luxe Blackline Dark Grey is one of the most steady cat trees in the market. 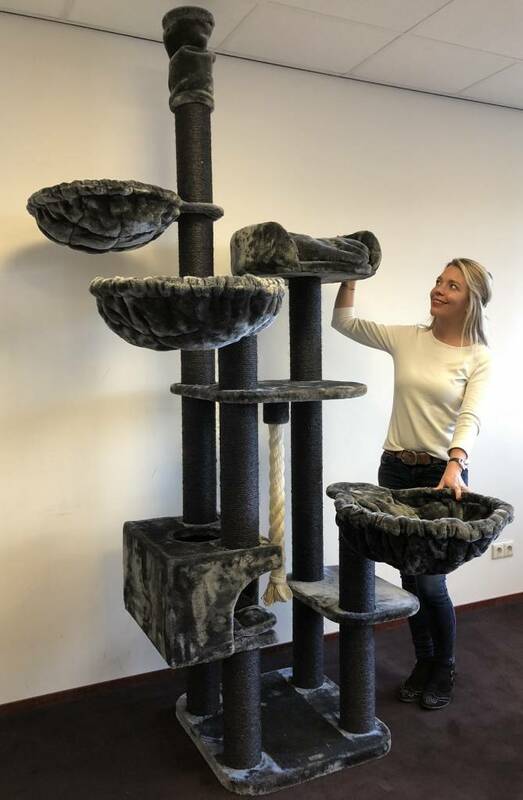 Total 54KG A real RHRQuality Cat Tree.